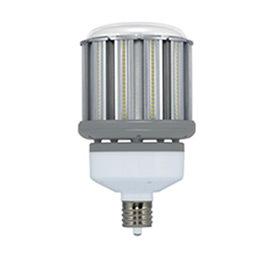 LED Hi-Output Post Top Retrofit Bulbs at wholesale prices. 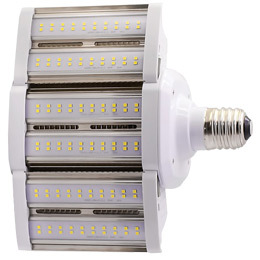 Most Ideal LED Retrofit for Parking Lot Post Top Lights. 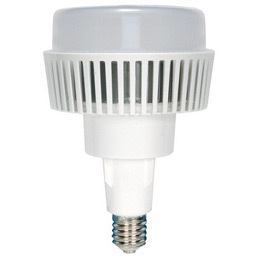 One Sided LED Retrofit Ideal for Wall Pack Security Lights. 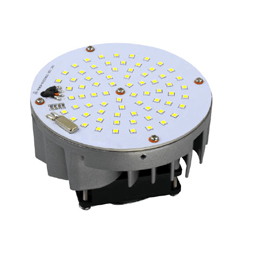 Wide Angled LED Retrofit Ideal for Parking Lot Shoebox Style Lights. 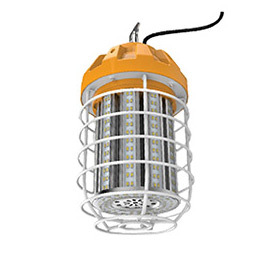 High Lumen, Temporary LED Work Lights for Commercial & Construction Sites. For use in any post top fixture to Provide light out and down only. 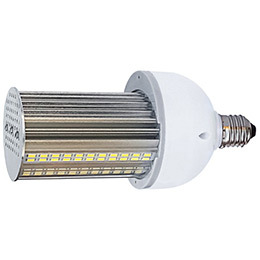 Downlight LED Retrofit Ideal for Warehouse Lights and Large Recessed Cans. 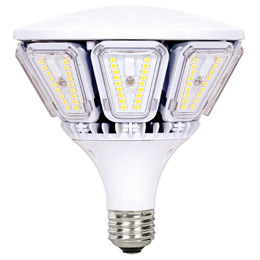 Adjustable LED Retrofit Ideal for Warehouse Lights and Hi Bays. 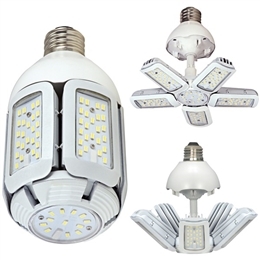 Widely used in outdoor Pole/Arm-mounted Area and Roadway Luminaires such as Factory, Office, Workshop, Warehouse.